Oh BOO. Who knows WHAT the weather will be like this Saturday, October 3rd. 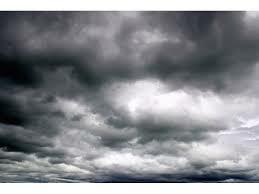 If it is going to be downright yucky we will move the all of the Saturday activities to Sunday, October 4th. Check back here and visit us on FACEBOOK for almost real time information.